Throw everything else aside and commit. It’s an all-or-nothing approach that isn’t for everyone, but it certainly paid off for Reid Hemsing, the Founder of Two Wheel Gear. 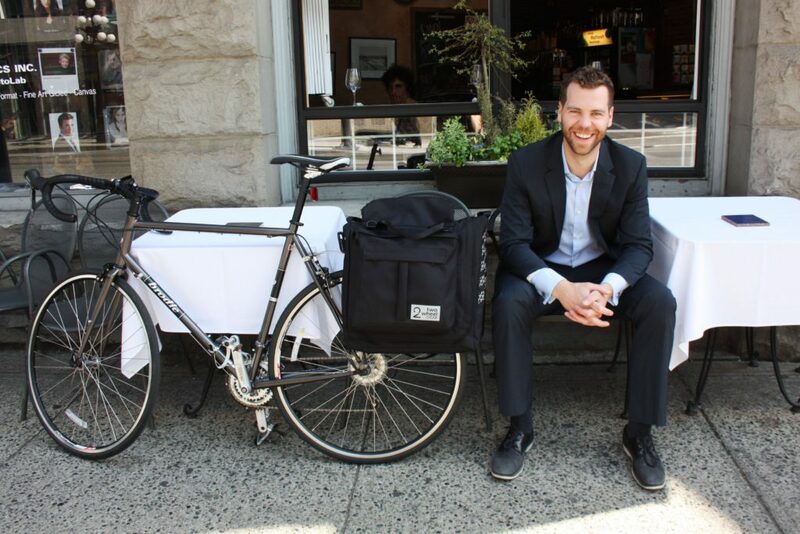 His outdoor lifestyle brand of cycling bags was snapped up by Mountain Equipment Co-op stores across Canada after only one year of incorporation, and the business hasn’t slowed down since. Reid didn’t always work this way. He balanced being employed at his day job with running his start-up on nights and weekends for years. But it took wholly dedicating himself to Two Wheel Gear to see real results. By leaving his corporate position for an entrepreneurial career, Reid brought Two Wheel Gear from a bag made in a basement to a line of luxury goods used on the streets by commuting professionals every day. Here’s how he did it, and how others can use free resources and go through processes like production and importing to find small business success. “There’s a lot of help out there if you ask for it,” Reid says, and it’s clear he knows what he’s talking about. 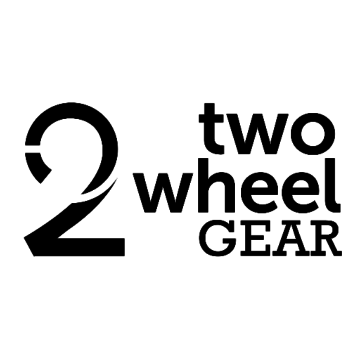 The entrepreneur has a long list of free resources that he used to help Two Wheel Gear develop as a Canadian small business. To launch his start-up, he looked to Futurpreneur and BDC for capital, hired a strategic coach through government grants, worked with mentors and consulted with Small Business BC Business Advisors one-on-one to answer specific questions tailored to his business needs. Reid also took advantage of valuable information that he learned in entrepreneurial classes and speaking engagements, found interns from UBC and BCIT programs and constantly gathered customer feedback. He’s still smart about sourcing knowledge and financing, and continues to collaborate with other organizations to grow his business. Reid is currently working with Export Development Canada, The Canadian Trade Commissioner Service and The National Research Council, among other organizations. Though Reid initially tried to manufacture his products in Canada, it was soon apparent that local production was unmanageably technical and expensive. The bike bags’ production had specific needs that could only be feasibly met abroad. But the Two Wheel Founder didn’t know how to find the manufacturer that was right for them. He had to reach out to one of his large retail clients for a recommendation for a high quality, ethical and socially conscious manufacturer. But with their referral, many teleconference conversations and in-person meetings, he was able to find the ideal place to produce his products. Business owners, even if they’re first starting out, should be confident in their partners. Setting a high standard for who you work with over your product is crucial to creating a culture of customer loyalty, reputability and future profit. Where you’re located can make a significant difference on your business, depending on your product or service. For Reid, it made sense that Two Wheel Gear would be located in BC. By setting his headquarters in an area central to his market of bike commuting professionals, Reid was able to optimize his ability to collect and apply customer feedback to his products. Entrepreneurs can follow his lead by taking BC’s many advantages, from niche markets to the wealth of natural resources, and applying them to their businesses. Reid leaves with some final words on making your own fate. Reid’s story was made possible in part by Small Business BC and other business services. Get your business concept off the ground and growing with Small Business BC by signing up for our Business Advisor consultations and wide range of seminars.